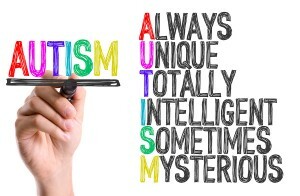 Autism has become one of the fastest-growing developmental disorders in the U.S. It is costly to families financially, emotionally and physically causing anxiety and stress. Even though there is no medical detection instrument available or cure as yet, there are successful interventions that can be employed to assist these children in making a more productive transition into the world at large. Jenny is a 9 year old who was referred to our CTSS program by her mother. 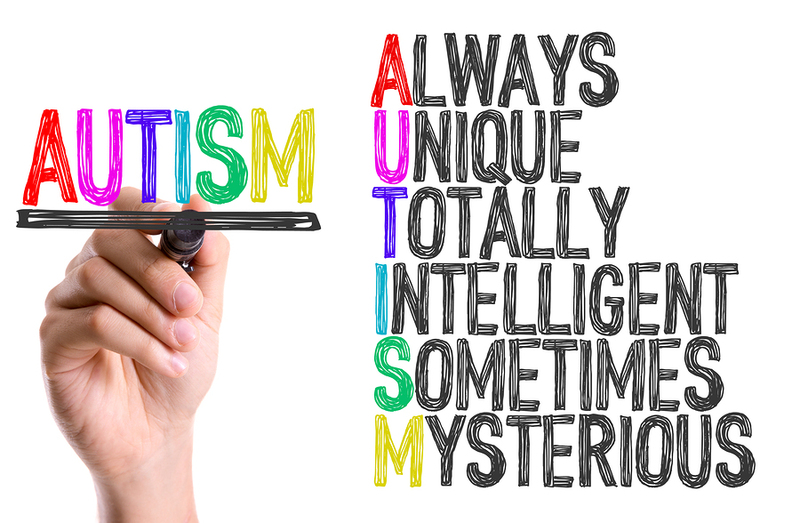 Jenny came in with an existing diagnosis of high-functioning autism. She was struggling with significant isolation and obsessiveness with technology such as video games and computers. She struggled to function in any social setting which translated into academic difficulties and strained family relationships. Jenny, like all children with autism, is unique and, so, each autism intervention plan is tailored to address her specific needs. Her Individual Treatment Plan has included targeted social skills training to enable her to interact more effectively with others. Her plan has also included language and communication skills, play skills that don’t involve technology, and opportunities to interact with typically developing peers. The staff who work with Jenny make clear their respect for her unique needs, values and perspectives. With treatment, Jenny has gained social and communication skills to enable her to better adjust to any social setting while still maintaining her unique personality and strengths.